UCCA welcomes Cirque-It Fitness, a newly opened fitness training studio, to University City. Cirque-It Fitness was born of out of the joy of movement. Founder Elizabeth Skwiot fell in love with circus training at age 23 when she first stepped off a flying trapeze platform at a circus school. Circus training brought back the joy in movement she had as a child, but had slowly lost touch with in adult life. Combining her experience in Pilates and competitive fitness, Elizabeth set out to create a workout that was not only effective, but something to look forward to, an outlet in a busy life – a workout that was more than just another chore. The result is a class that combines elements of circuit training, functional and core fitness, Pilates influence, variable intensity training, and circus arts into one expertly-designed 45-minute workout. Cirque-It Fitness teaches ‘circus-infused’ moves in a small group circuit training format that is fun, challenging, and accessible to a wide variety of fitness levels. 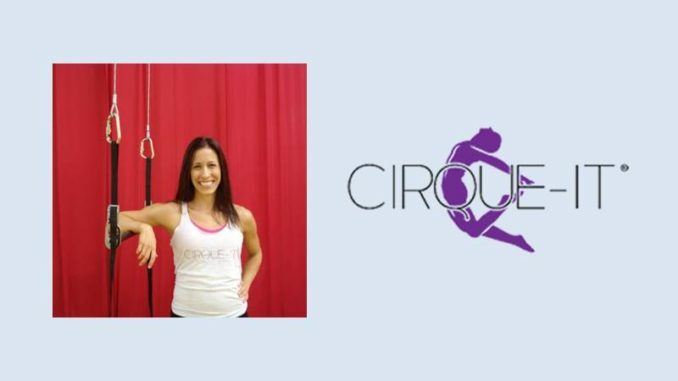 Cirque-It Fitness is offering one free class to all newcomers during the month of June. Get more information and register online at www.cirqueitfitness.com. 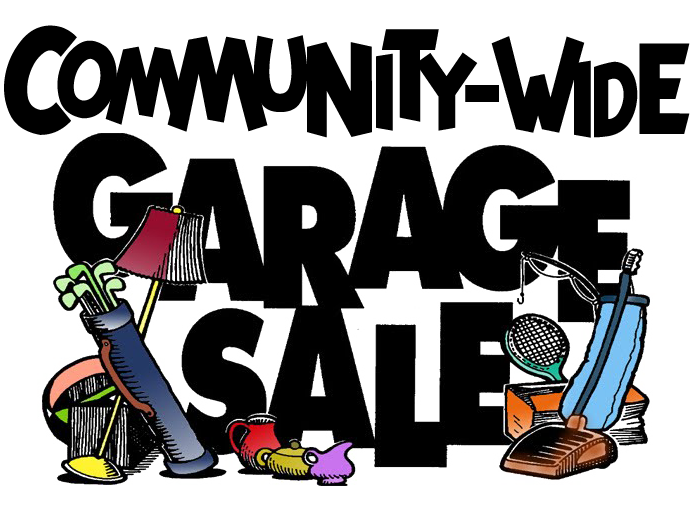 The studio is located at 3169 Governor Drive in the University Square center, next to the Coldwell Banker office.